The owner of Panera, Krispy Kreme and Keurig has added a new restaurant brand to its roster: Pret A Manger. Luxembourg-based holding company JAB said Tuesday that it had acquired the UK sandwich chain from private equity owner Bridgepoint and minority shareholders. Pret A Manger CEO Clive Schlee said that the company's 12,000 workers would each receive a bonus of £1,000 ($1,325) as a result of the sale. "The £1,000 bonus will be paid to all employees who are on the payroll during the week the deal completes," he said. "It's serendipity for those who have just joined." Pret, which sells sandwiches, salads and coffee, operates 530 stores that generated sales of £879 million ($1.2 billion) in 2017. Most of the stores are in the United Kingdom but it also operates outlets in the United States, France and China. The companies said they expect the transaction to close this summer. The financial terms of the deal were not disclosed. 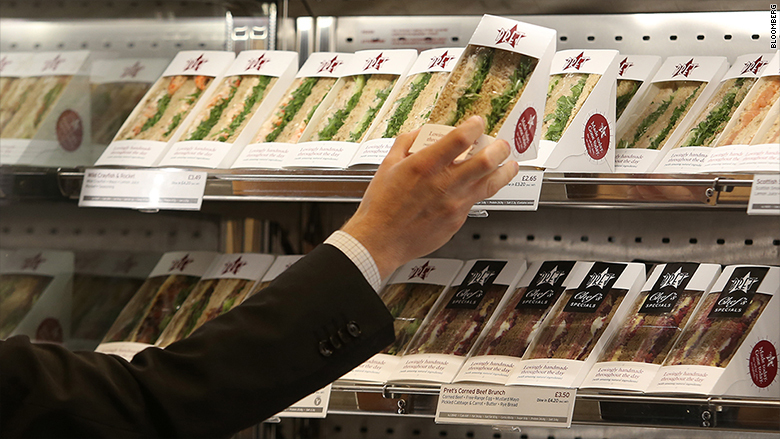 Pret A Manger, which is French for "ready to eat," has been trying to expand internationally and the deal could boost those efforts. "We're very excited to partner with Pret and its talented team to continue their extraordinary growth story," JAB CEO Olivier Goudet said in a statement. JAB is best known for its beverages business. 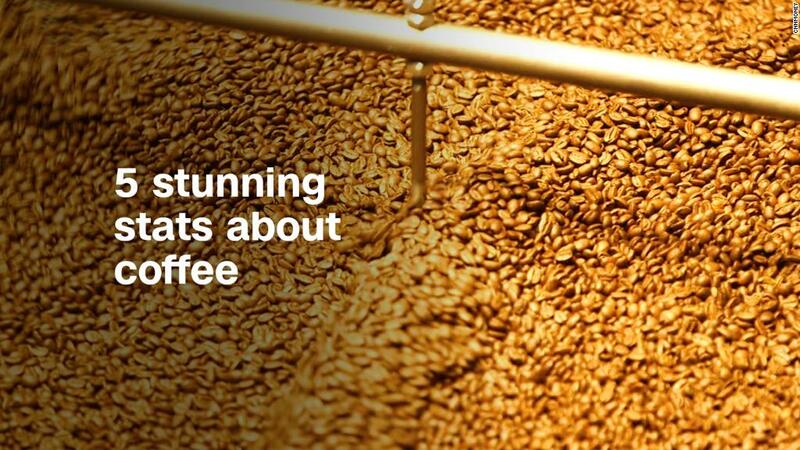 In addition to Keurig, it owns the coffee brands Peet's, Stumptown and Caribou.